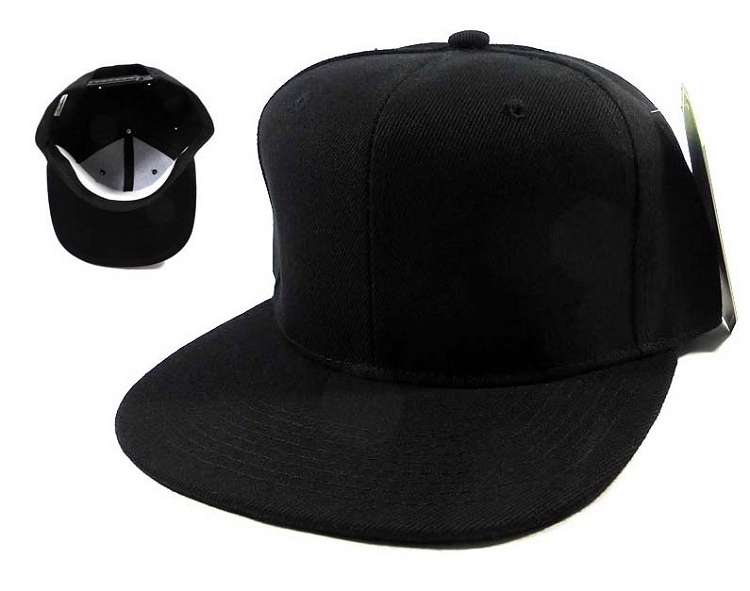 Manufactured by Crown Hat, Inc.
All Bulk Snapback Hats Ship from Los Angeles, CA 90015 via UPS/USPS. Awesome job!!! Thank you for the great caps! !